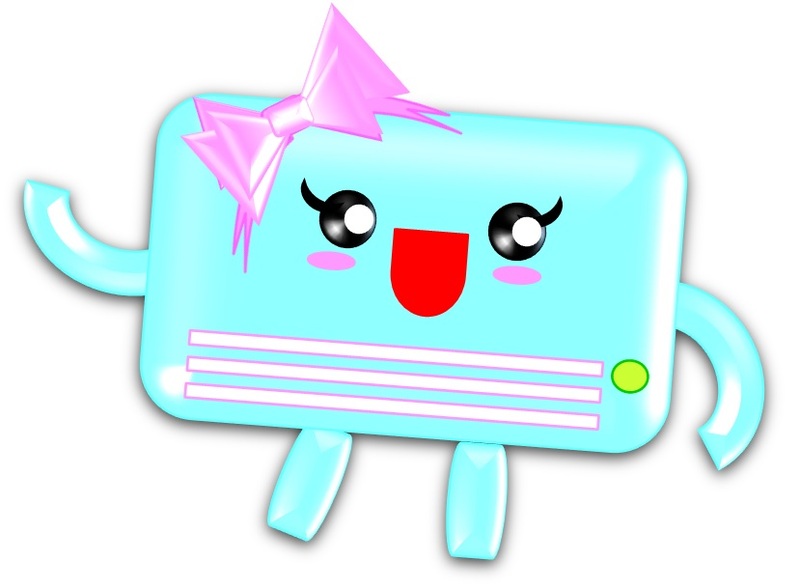 The Aircon Company was set up in 1st November 2005, as an air-conditioning works sub-contractor known as ‘Siang Siang Air-conditioning Services’. 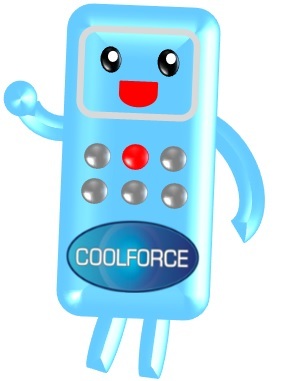 Today, we are incorporated as ‘COOLFORCE Aircon Engineering‘. Singapore air-conditioning company that specializes in servicing, repair and installation all types of air-conditioners, for residential and commercial buildings. We offer the best prices and on-time deliveries. Quality materials used and professional aircon servicing workmanship. 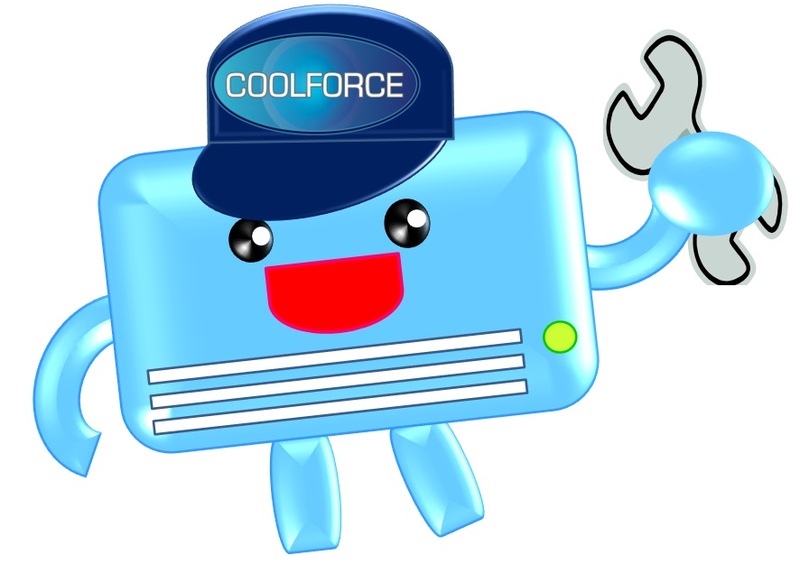 At Coolforce; provides Quality Works & Excellent Services, in a Safe & Green Manner and a Technology Innovation Way. Create coolness & comfortable environment. Clean & improve indoor air quality. Offerd quality works & services with competitive pricing. Promote on Eco-friendly tips & energy saving awareness that helps customers to save on both energy & maintenance cost. Provide value added service for total customer satisfaction. Constant growth of organization strength, workforce capability, market value, teamwork spirit, positive attitude & passion in work. Continually improvement and enhance of works & services quality, technical knowledge & skill. Continually explore in latest technology advancements & strengthen the technological innovation capability as a competitive strategy. Control of works & services quality. Compliance of safe, healthy & environmental policy.